Model Behavior Animal Training is committed to helping you address your animal behavioral concerns and problems with a consultative approach in a one-on-one or group setting. We specialize in helping you create healthy behaviors that are compatible with your lifestyle and practical in your home environment. For training to be successful, it needs to be sustainable. Many training programs fail over time because they don't deliver clear explanations of how and why training works for your animal. In order to condition new behavior, or correct problem behavior, it is critical to understand how animals learn. Our animal Behavioral Specialists will arm you with fundamental behavioral theories that will help you correctly implement successful training strategies and techniques; we empower you to reinforce the lessons over time and address new or recurring problems independently. We customize our training services to best fit your specific needs, support your animal's ability to learn, and deliver a longstanding return on your training investment. Our service begins with a consultation session with a Behavioral Specialist to determine the training plan required to achieve your behavioral goals. In pricing your customized training, we will refer to a baseline set of service session plans we have developed to deliver maximum value, which we list below for your reference. behavioral problems, and review important factors that could impact the training process. At this time, the Specialist will recommend a plan that considers the number and severity of challenges to be addressed and how long it may take to achieve results. This initial Consultation Session is a prerequisite for all other plans. The Single Session delivers 60 to 90 minutes of training education with a Behavioral Specialist to address simple behavior problems, requiring minimal instruction. Single Sessions can serve as a supplement to all Service Plans (see below). Our Service Plans combine a number of single sessions, packaged with a rebate of your initial consultation cost. All plans need to be paid in full at the first session and completed within an expiration period (see expiration periods for each plan below). 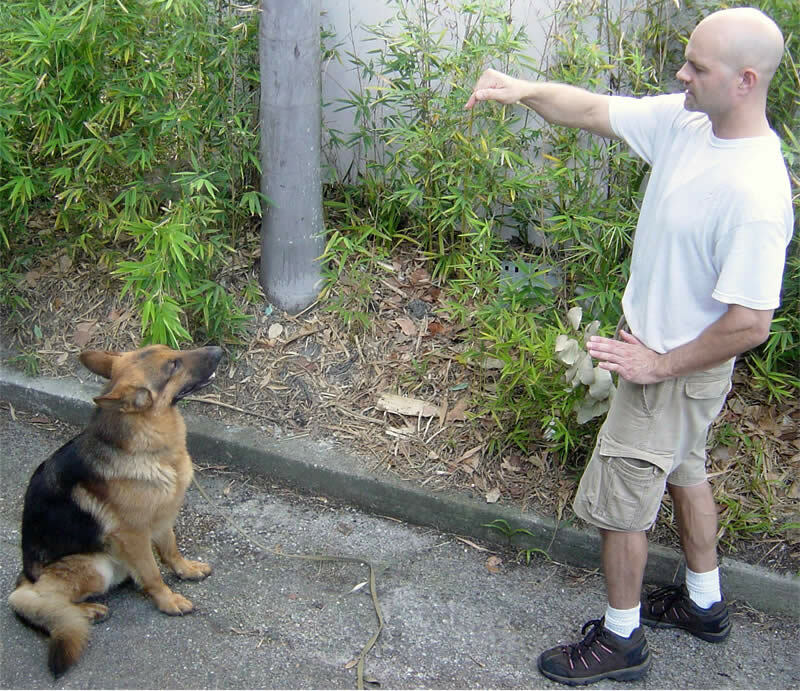 Most conditioning strategies require repetitious instruction to have a lasting impact with your animal. The Premier Plan secures (4) Single Sessions of instruction with a Behavioral Specialist, allowing for a more comprehensive approach to training and the opportunity to review and/or adjust instruction with you and your animal. Expiration: (4) months from the date of the first completed session. Many behavioral problems require more extensive work with our Behavioral Specialist. Our Premier Plan secures (6) Single Sessions of instruction time to review, reinforce, and/or adjust training instruction. This plan also gives the Specialist more opportunity to design an approach that considers your animal's personality and its behavioral tendencies that may impact its ability to learn. Expiration: (4) months from the date of the first completed session. Some behavioral problems become patterned and are difficult to gain control over within a short amount of time. The Elite Plan secures (8) Single Sessions of instruction time with a Behavioral Specialist and gives the specialist the necessary time to review, reinforce and adjust training to better address these challenges. Completing this plan automatically qualifies you for our Exclusive Member Session rate. Expiration: (6) months from the date of the first completed session. We appreciate clients who demonstrate a long-term commitment to training their animals and offer an exclusive Single Session rate to those seeking assistance on a continual basis. Only clients that complete (8) Single Sessions at our normal rates, whether contracted individually or as part of a Introductory Service Plan are entitled to this exclusive rate. The amount of sessions you schedule at this rate is unlimited and any previous service fees still apply. A fee of $25 will apply for any service cancellation without (2) hour prior notice or failure to attend a scheduled appointment. Model Behavior will consider an appointment cancelled if the client is not in attendance within (20) minutes of the scheduled time, and has failed to communicate his/her unavailability prior to the scheduled time.